Award in Competence for the Inspection and Testing of Electrical Equipment. 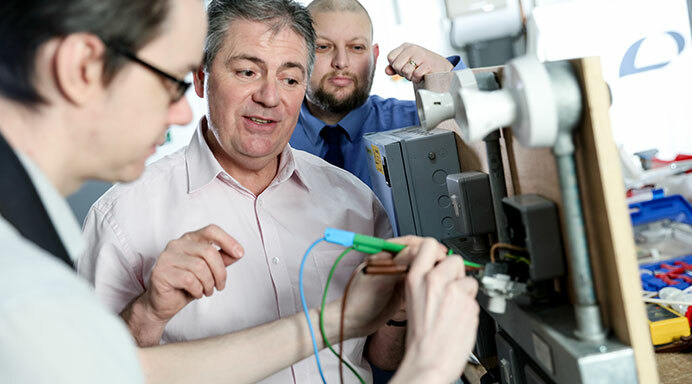 Developed in line with the latest IET Code of Practice, this course focuses on the formal inspection, testing and recording of electrical equipment, with special regard for portable appliance testing. Using hands-on, practical tuition, it gives you the skills to meet typical contemporary challenged and prepare you for the City & Guilds 2377-22 examination. 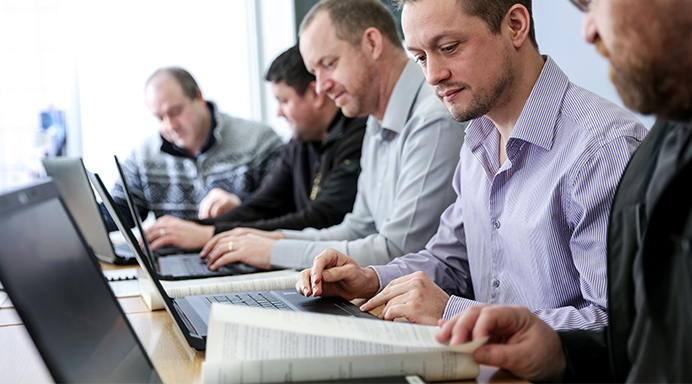 You also have the option to take the City & Guilds 2377-32 examination at an extra cost of £60 + VAT. Please contact us for more details. 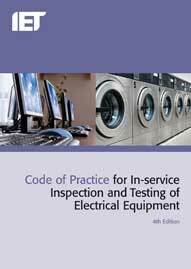 Delegates will also need the Code of Practice for In-Service Inspection and Testing of Electrical Equipment. This publication can be purchased from ourselves. The legal requirement, purpose and frequency of Inspection and Testing of Electrical Equipment. 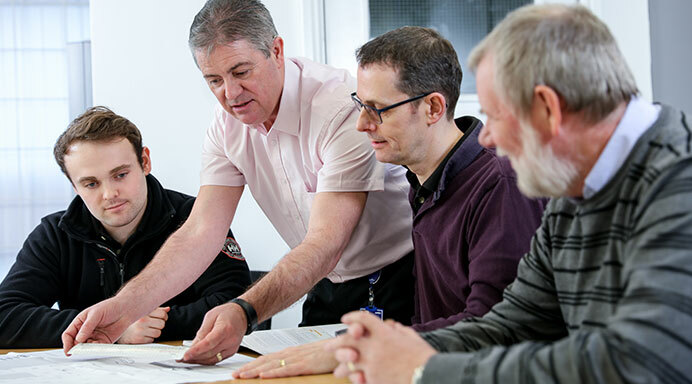 The main inspection and testing requirements prescribed in the IET Code of Practice for In-Service Inspection and Testing of Electrical Equipment. 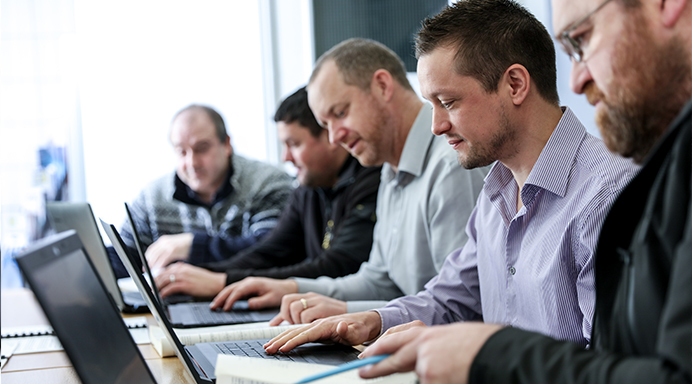 Approved testing procedures with ‘Portable Appliance Testers’. Establish maintenance charts, registers and recording of results. Equipment inspection and practical testing. on the City & Guilds 2377-22 course.